This leather armchair archmodels is one of last example of great new interior design. The shader leather and chrome (mia_material) are included. It work in maya 2009 or successive. 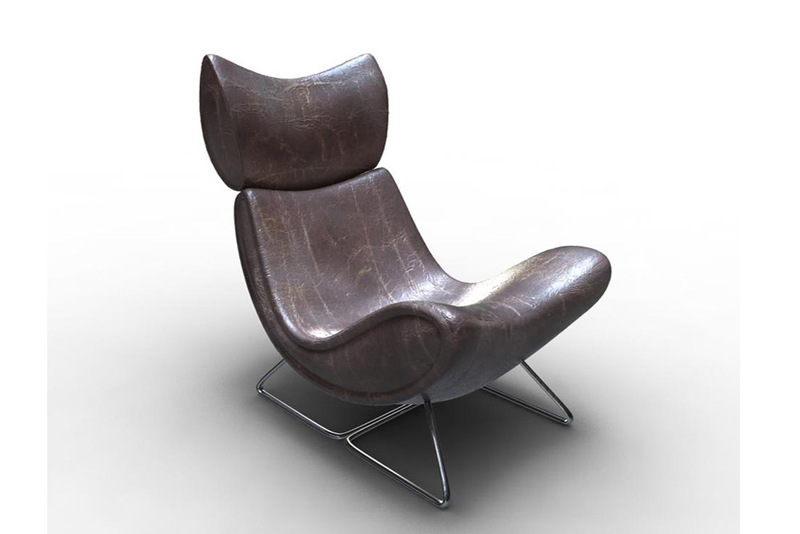 This leather armchair archmodels is one of last example of great new interior design. The shader leather and chrome are included. It work in maya 2009 or successive.